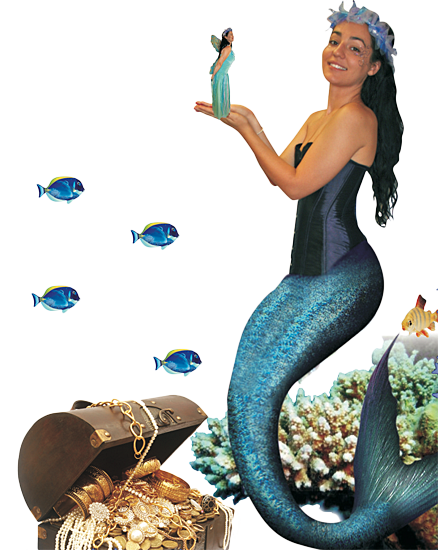 Dress up as a sea fairy, a pirate or a mermaid and join the Sea Fairy Queen for a journey under the sea. A story, songs and dances, mermaid games, yummy food and sea fairy juice make this party lots of fun. Every child takes home a little present. 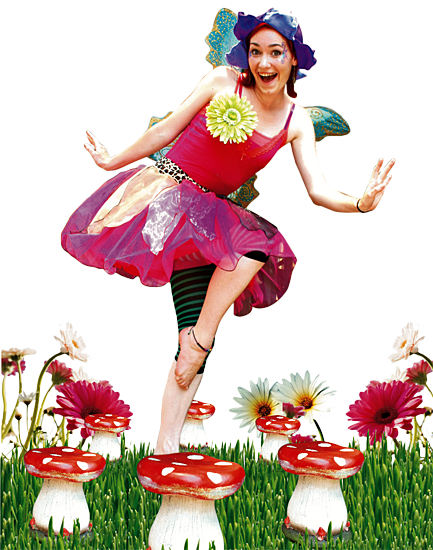 Our charming Storytelling Fairy weaves her magic to make the birthday child the hero of an exciting story that takes us deep into Fairyland. The activities, singing, dancing, wishes and drawing, even the food and drinks are woven into the fabric of the story, so that it is like being inside a play, where you are the actors! 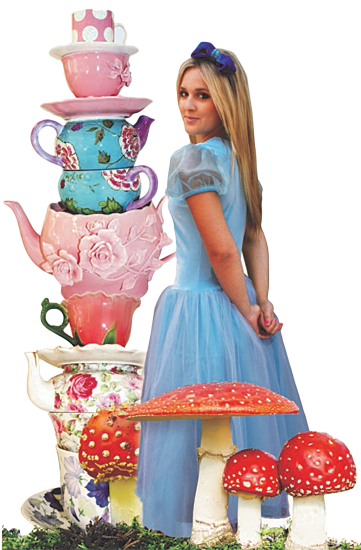 So don' t forget to dress as a character from Fairyland. Who is your favorite Fairytale character? Cinderella? Snow White? Peter Pan or Tinkerbell? Or maybe its Princess Belle or even Shrek? 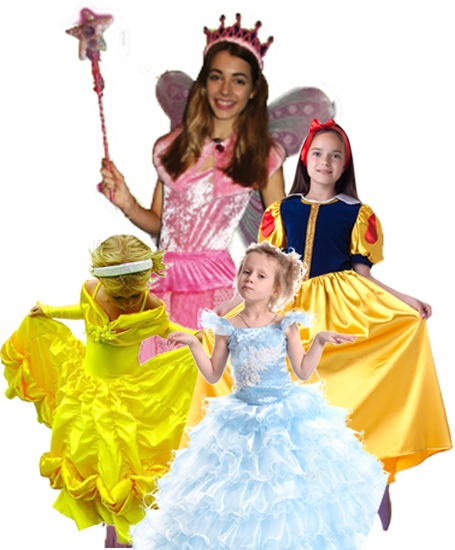 Invite your friends to dress up too and get ready to come to the fairytale palace. 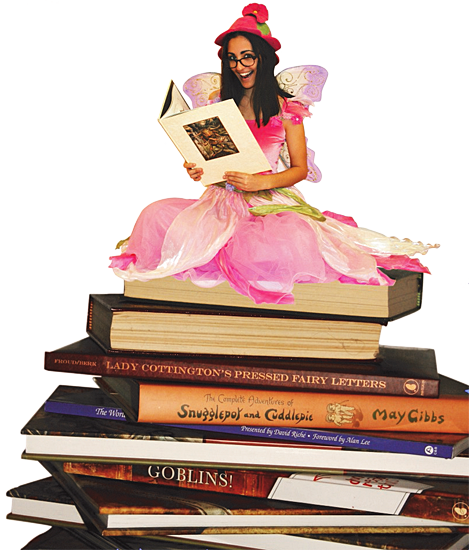 This party is full of fun and games that include all of the Fairytale folk from books and movies. Of course there is a fairytale feast too! All your friends get to take home a fairytale bracelet.